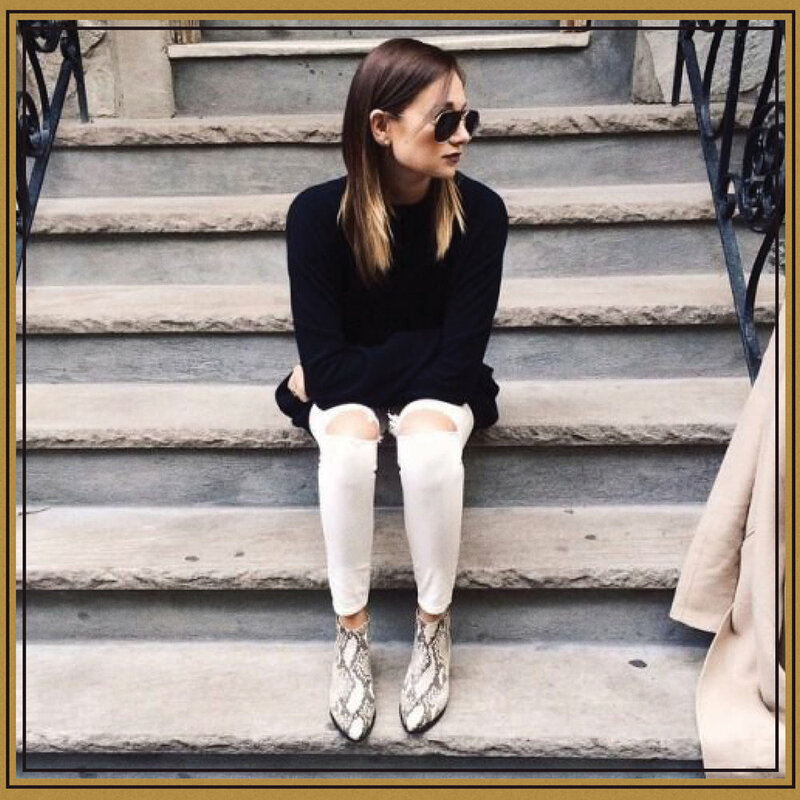 The One Trend That Can Make Your Entire Outfit — Carrie Nelson & Co. 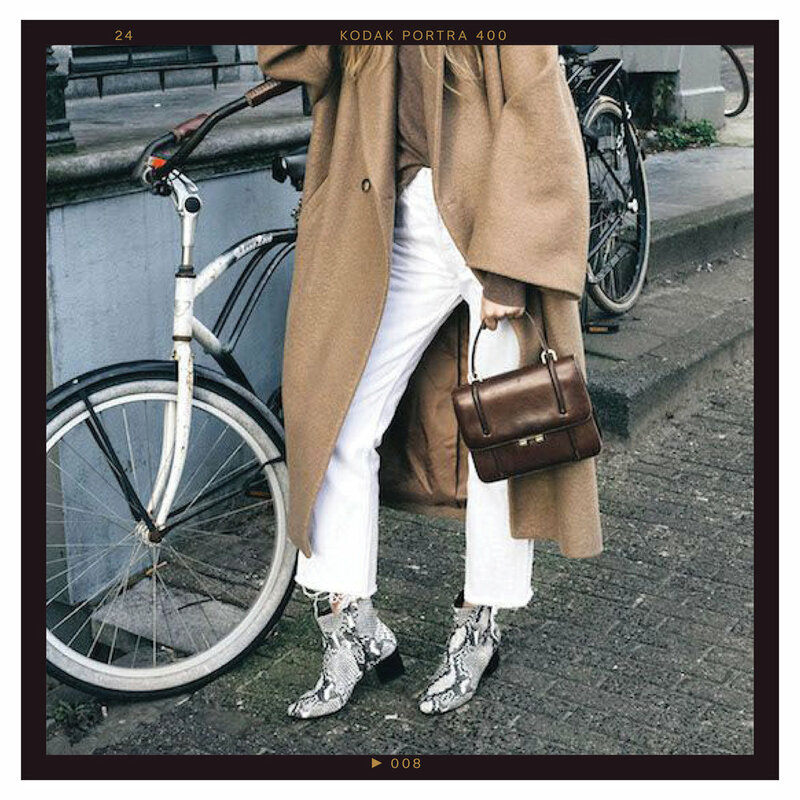 There are certain shoe styles that just get the job done. 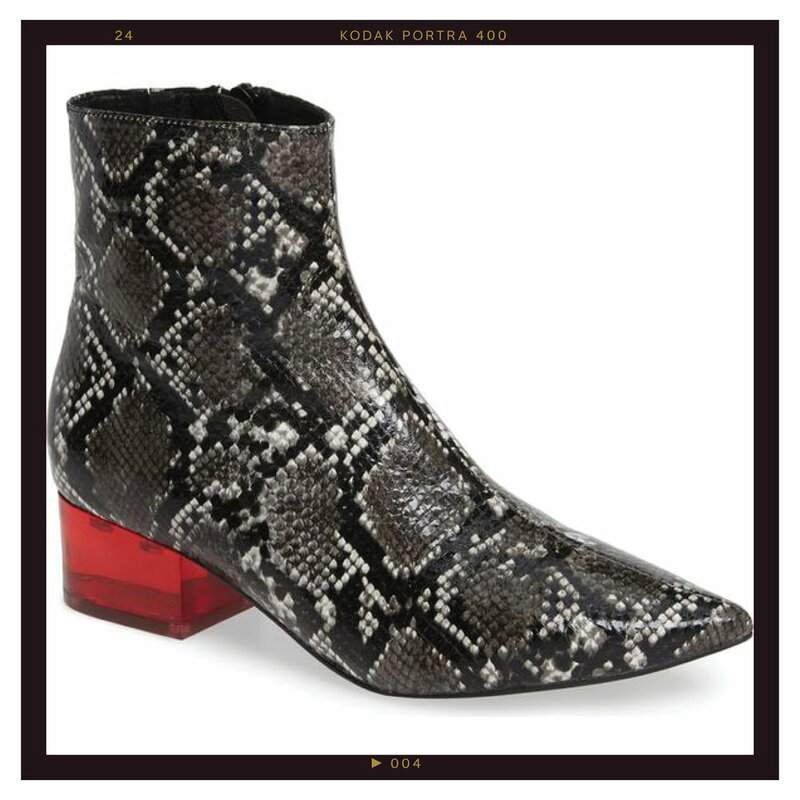 When it comes to the trend of the moment, snakeskin boots fit that bill flawlessly. The primary reason is two-fold… The perfect style instantly adds a sort of sophistication to anything you’re wearing. 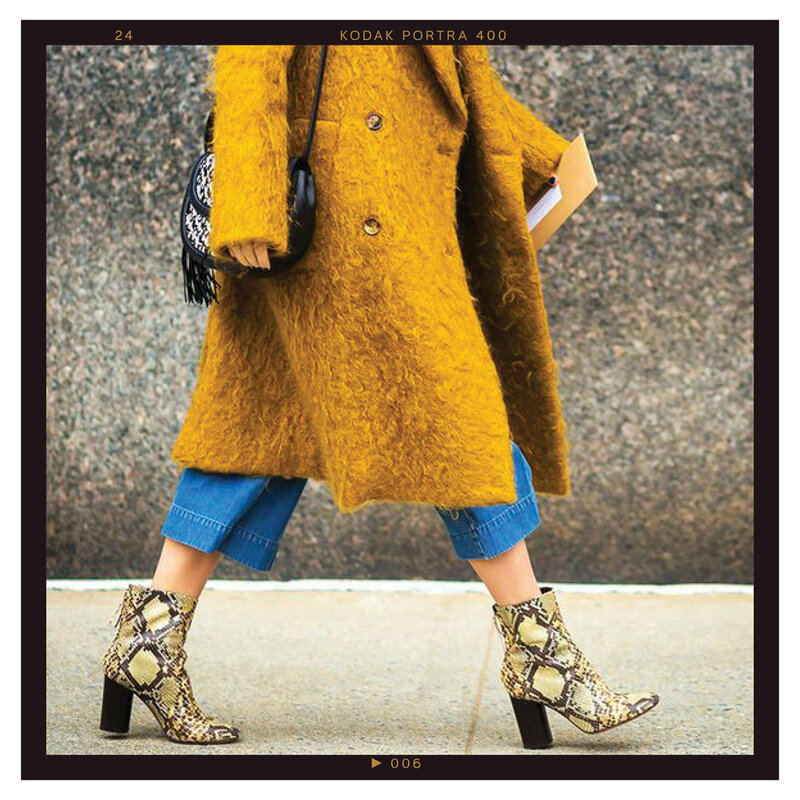 Plus, the boots will make whatever that outfit is feel incredibly luxe and expensive—even if you go for one of the popular under-$200 options out there. 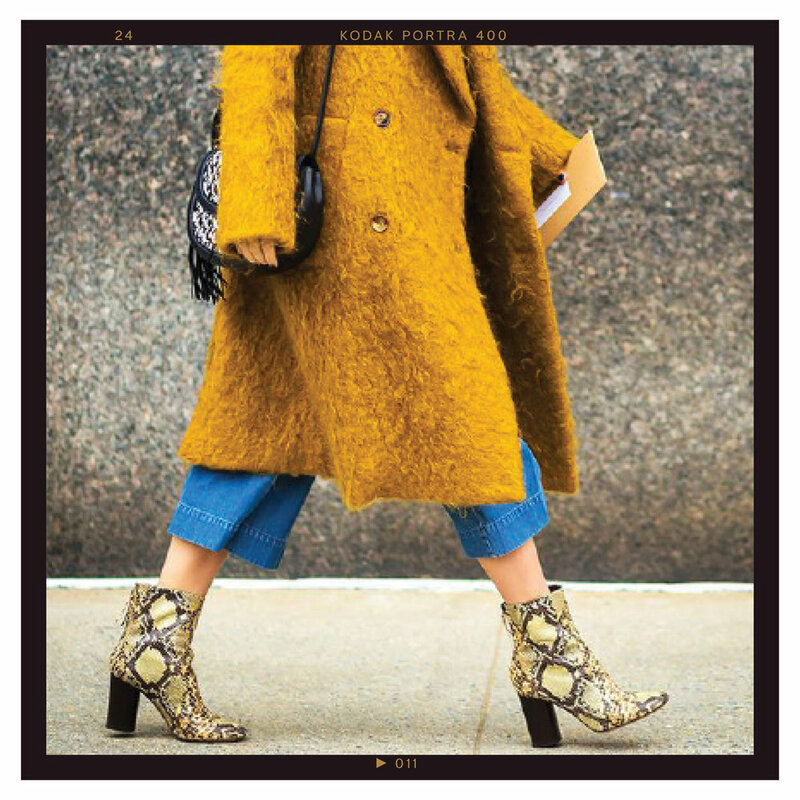 If you need further proof as to why this silhouette is an absolute must-have this season, we’re showcasing how the IG outfits of nine of our favorite fashion people were completely made thanks to the statement boots. Keep slithering down for inspiration, and shop some of the coolest styles of the moment as well.